Explore ministry, calling, and culture for four-to-six weeks in a group setting. 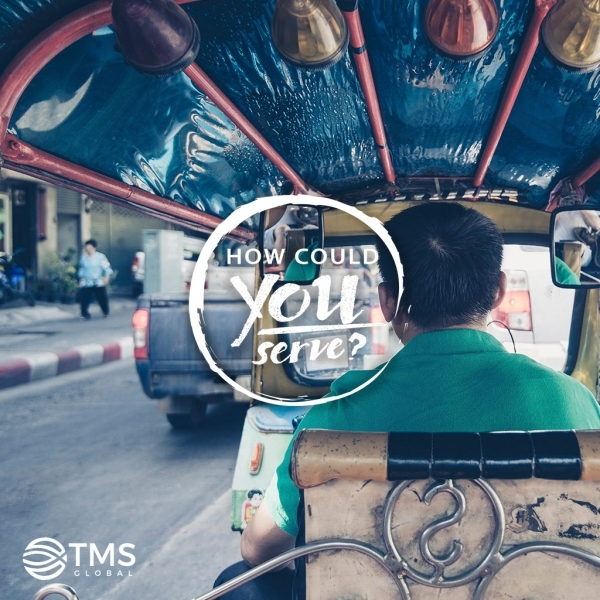 Use your acquired skills, life, and work experience to serve with a TMS Global team for two years. Experience cross-cultural ministry, dive into community, and create a contribution to a team in two years. Become a part of a local community for at least four years, embodying the values and strategies of TMS Gobal. Want to know more about where you can serve? Check out our map. Discover more about each of our fields and the ministries taking place in each location. Highly sensitive countries not listed for security purposes. Below are some strategic opportunities that are currently available for people interested in serving with TMS Global. This list is not exhaustive. Please contact our mobilization team to find out more. Serve as an English teacher among vulnerable youth and children. Share the love of Christ in order to bring spiritual, personal, and financial hope to children and their extended families. Teaching certification required. 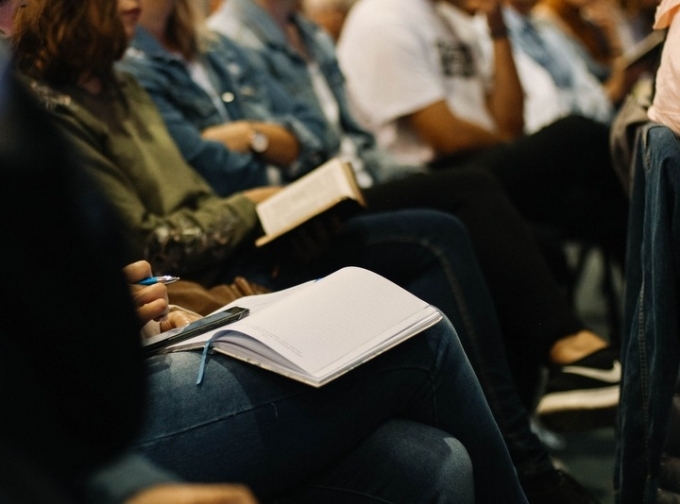 An educational business startup is in need of the following: a bookkeeper with skills in international finance and taxes, a grant writer, and a media and marketing specialist. 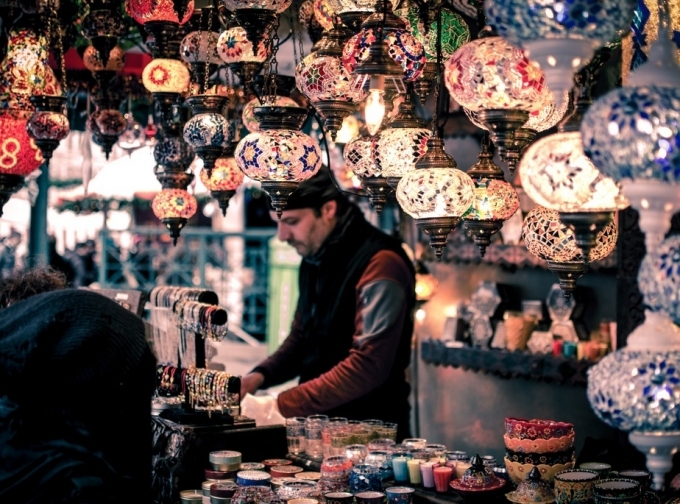 Join a team in a business that provides jobs and economic opportunity in a Muslim slum. Build relationships and open doors to share the gospel. We are currently in need of someone with expertise in administration and finance. Join a team focused on restoration as they mentor young adults transitioning from orphans to community participants through the avenue of an ecotourism business startup. Join a team whose mission is to empower current and future leaders through spiritual, educational, and economic development. If you are a person who is constantly and consistently maturing in your faith, actively interested in cultures and people both locally and globally, and has a passion for a lifelong learning and development, search our Strategic Opportunities and let us help you find your place.